I watched the first film, partly due to having nothing else to do on a rainy day and partly due to nostalgia, and was delightfully surprised by the meta-reflexive, slyly subversive dose of eye-candy that I was served up. It can be argued that it was a filmed aimed at adults rather than children, I the underlying message being to embrace your inner child and, in doing so, allow your children to be, well, children. The corporate satire was great too. Sitting in the theatre, his eyes absolutely lit up at the small bags of Lego piled on his chair (we gave him ours too), “for me!? Are these toys all for me?”. The kid was in a good mood. One that lasted all the way to the credits. Coming out of the film I pressed him on what he thought of it (secretly looking for some sort of validation that I didn’t spoil his weekend). 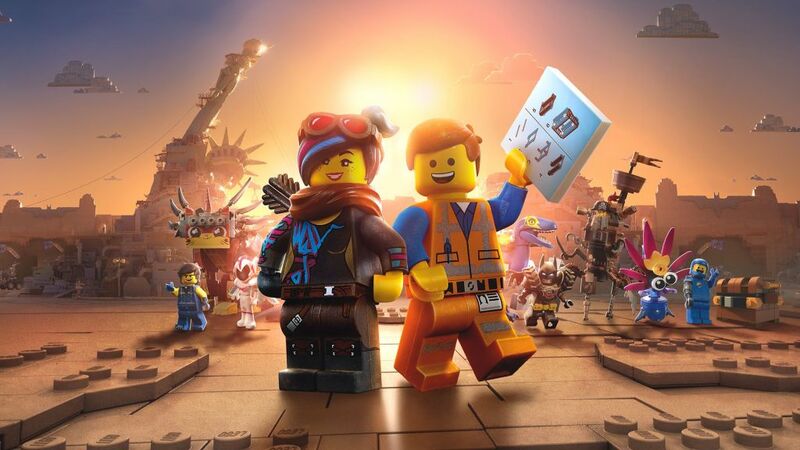 The Lego Movie 2: The Second Part is out in New Zealand cinemas now.